Friends at Balfour (FAB) relies on you to make our events a success! 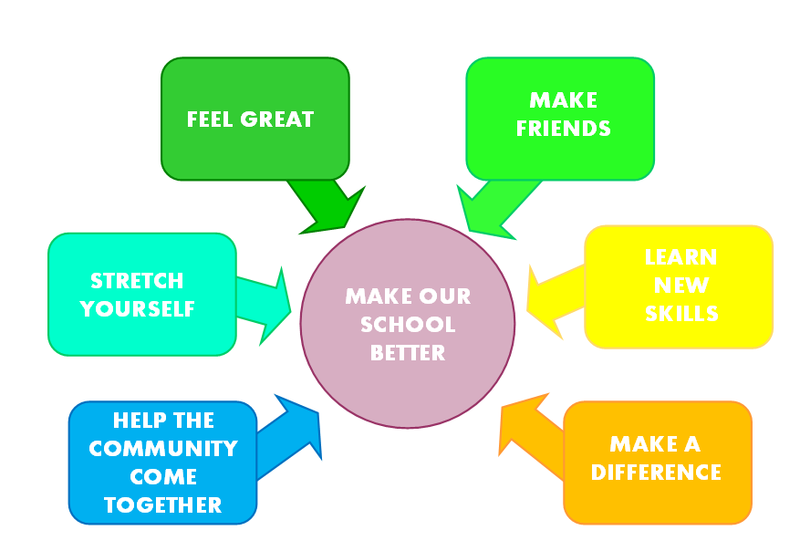 Giving your time to support FAB will make a big difference to what we can do and how much money we can generate to enhance our childrens’ experience during their time at Balfour. This might mean we can provide ice lollies on Sports Day, and Christmas crackers at their Christmas lunch, through to contributing towards trips and activities and playground equipment – the more we raise, the bigger the plan! How can you get involved with FAB? 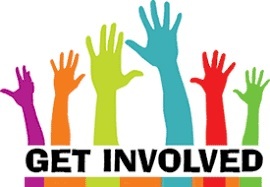 Volunteering your time could mean helping out with the Summer or Christmas fair, photocopying leaflets a few times a year, or even being a class rep. You can even get involved in our decision making if you come along to our meetings or take up a role on our core committee. You choose! However much (or little!) time you have, please get in touch! There will always be something that you can do to help. Fill out this form with your details and they will be sent to our Volunteer Coordinator who will be in touch.